Season 4 is coming! 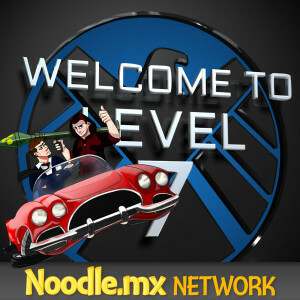 And Welcome to Level Seven is coming back for it! The summer got a little crazy, but summer is over and Agents of SHIELD is returning and we are here to cover it! BUT…there are going to be some changes. We'll have a new co-host, we're expanding out behind the scenes team, and we'll be revisiting how we approach some of the extra Marvel stuff! Find out more in this episode!